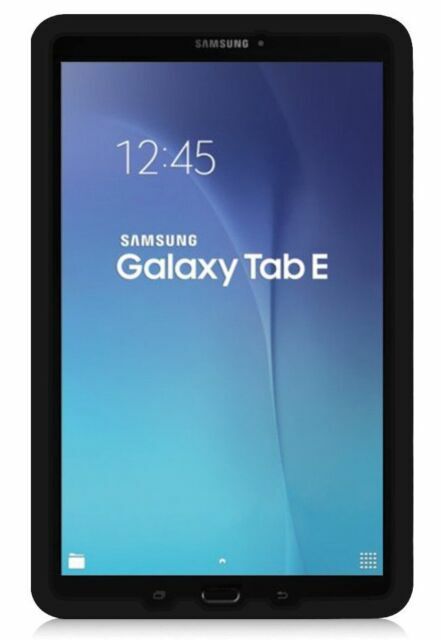 Samsung Galaxy Tab E | SM-T377W 8" WiFi 4G LTE (GSM UNLOCKED) 16GB Tablet . GSM Unlocked to any Carrier Worldwide! This is NOT a Phone, it is a Tablet. GSM Unlocked for any GSM Network Worldwide. 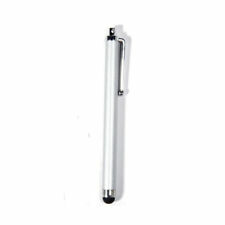 It has a great battery life, I use it all day long for work and I charge it at night only. Good quality screen for watching videos, however I do find that the volume is some of the videos are a bit low but still you can listen to it just fine. Very happy with the speed of this tablet for what I do too. Nice tablet at a great price! T-mobile wants twice as much for the same. I am replacing a 2 year old LG G Pad and this is much faster. Can’t wait to use it. Excellent condition and fast charging. Highly recommend! iT'S IS WHAT i WANTED A FAST TABLET AND WORKS LIKE IT SHOULD. THANKS FOR SENDING IT FAST. ITS AWESOME!! !